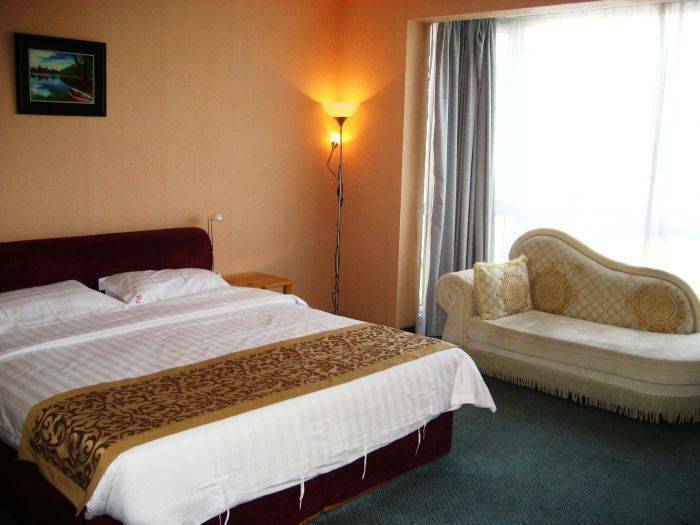 This hotel offers stylishly refined rooms and suites that are well appointed and designed for the modern leisure and business traveller. 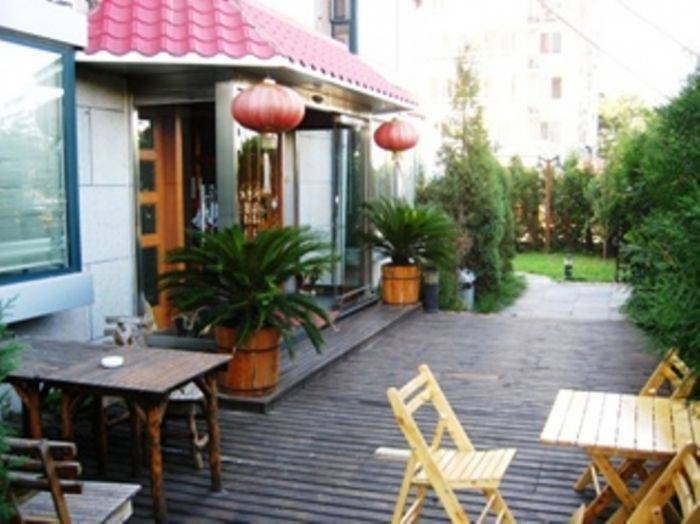 Each room has broadband Internet access, and a spacious bathroom. 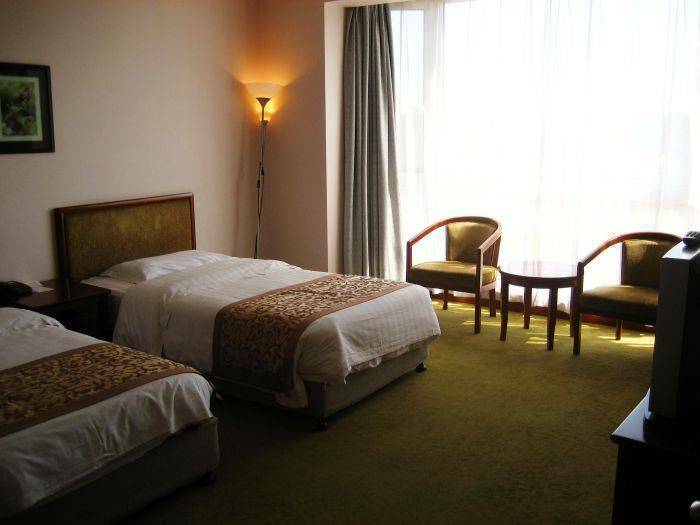 The Business Mini Rooms are suitable for business guests. 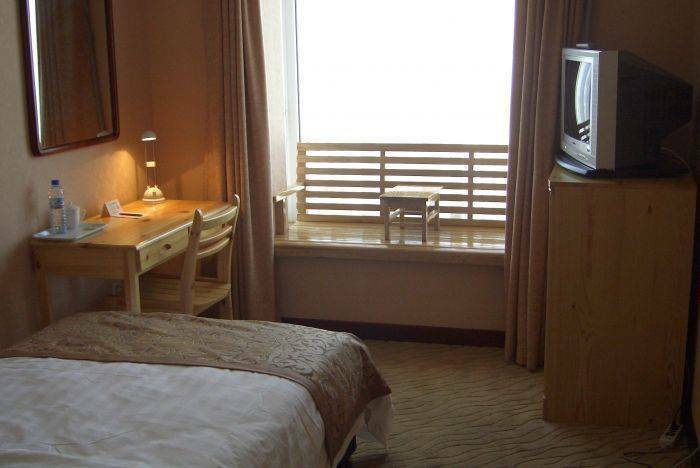 The Family Suites are perfect for family trips. 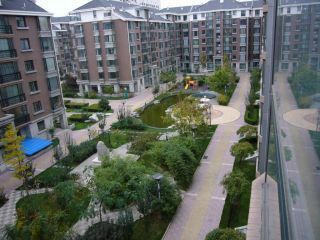 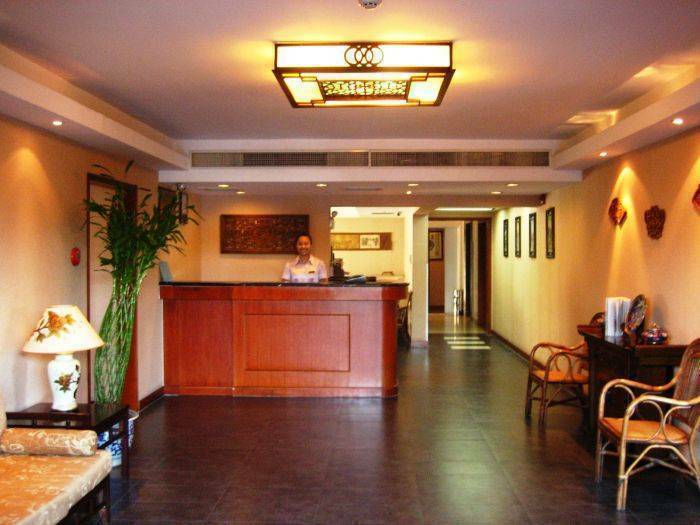 RJ Brown Hotel is close to the Temple of Heaven and lies between Tianqiao Theatre and Tianqiao Emporium.